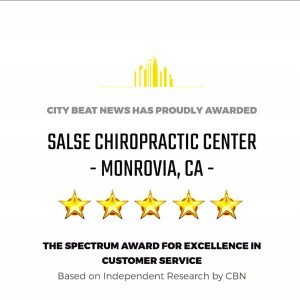 CONGRATULATIONS to Salse Chiropractic for winning the coveted SPECTRUM AWARD again for 2017. 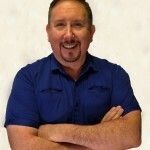 CBN draws upon many information sources and weighs and distills them into a single score for the year to identify top companies across the country. 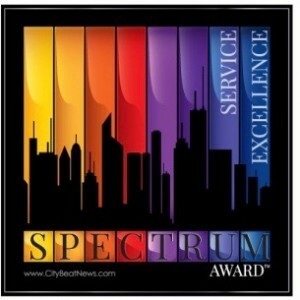 Only those businesses earning our highest ratings are honored with the City Beat News Spectrum Award for Service Excellence.